Circdata moves into a new global headquarters in Newbury, Berkshire. 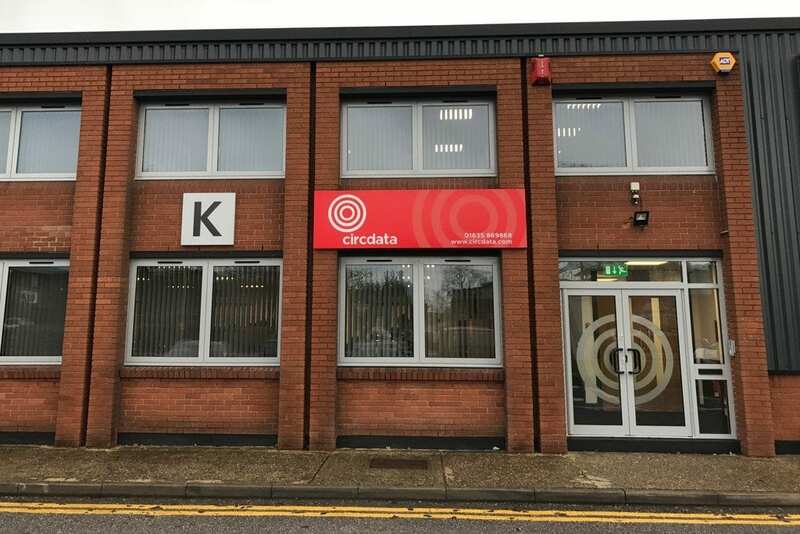 Event registration and subscriptions specialist Circdata today completes a move to its new headquarters in Newbury, Berkshire. The move reflects continued company growth, whilst enabling a more streamlined operation that will continue to support its global client base of leading event organisers and publishing brands. The new headquarters has been extensively refurbished and now provides 10,000 square feet of state-of-the-art offices, workshops and warehousing, supported by the latest IT and communications infrastructure.